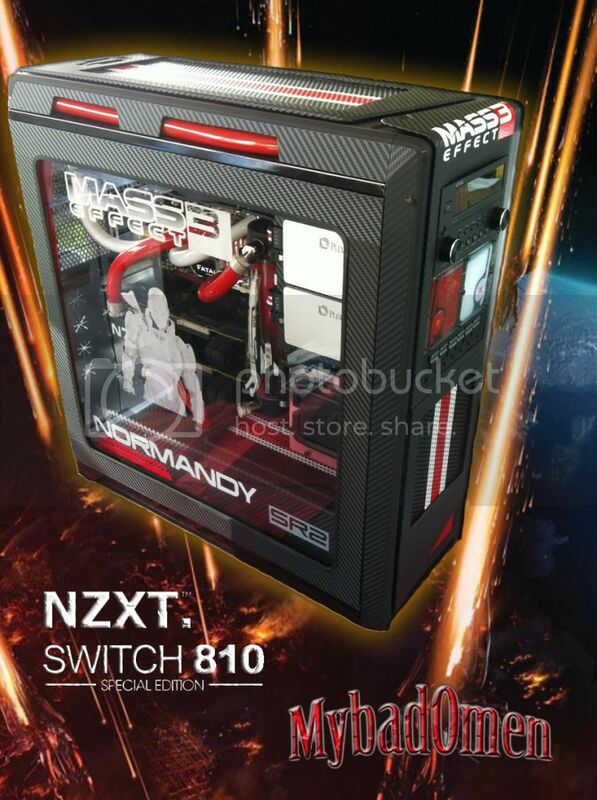 Hiya Guys its been a little Under 4 Months to finish the NZXT Switch 810 that i modded to the Mass Effect 3 Theme. This was obviously not all build time. Their were part delays to start with. Then i lost my Father in Law that owned 3 of my Mods in the middle of this build.And on top of all that i had to move all my tools to a camp ground that i work for in the summer and i finished the build there finally. 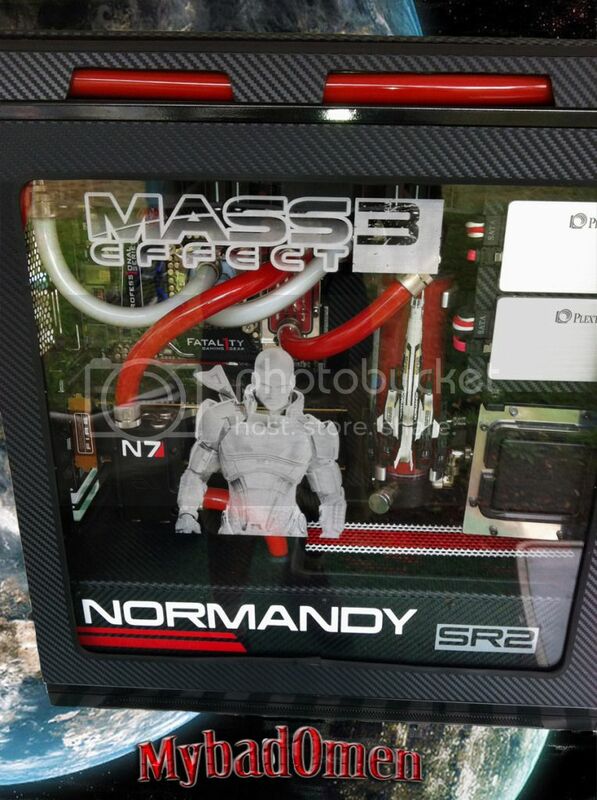 This build is Dedicated to all the Mass Effect Fans out there and to all the people i lost recently in my life. 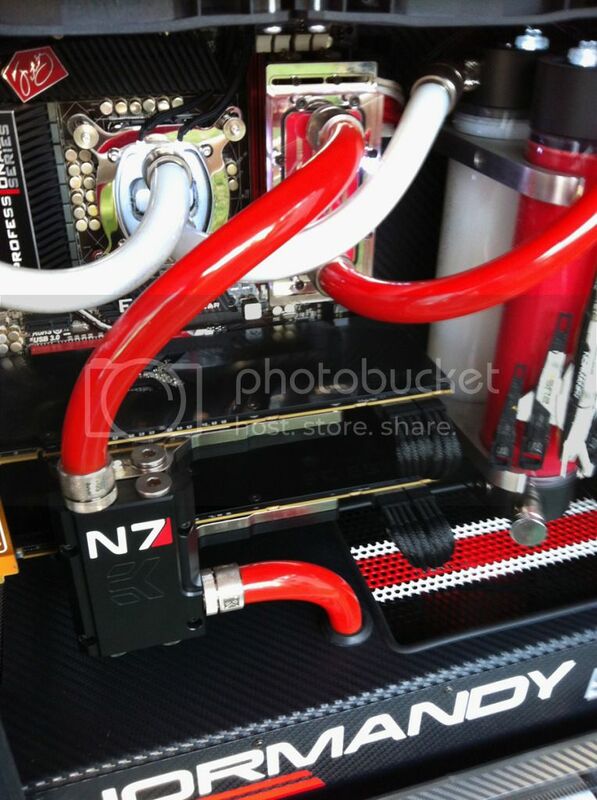 Next i would like to thank my Sponsors for believing in me and supporting me through this build. I would also Like to thank Kellen George AKA (Kaged) For working with me on the design of the Vinyl Decals and making them using his machine. I also like to thank him for helping to train me to use my own Plotter. 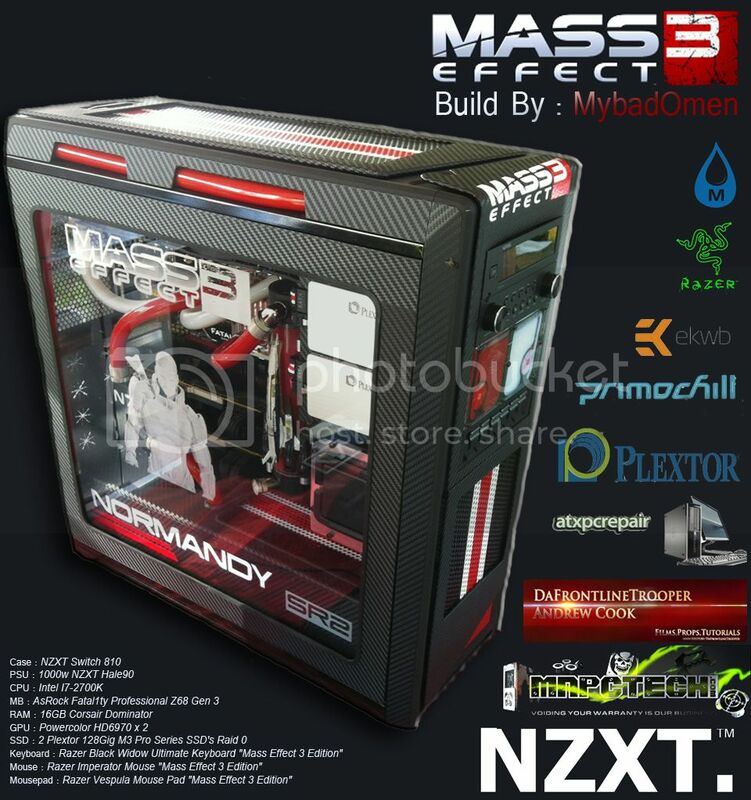 Other Thanks to all those who have followed all my builds such as Requiem Revamp , Venom and now Mass Effect 3 - NZXT Switch 810.And to all the Forums that Host my build logs so i can share my work. My Inspiration for this build. 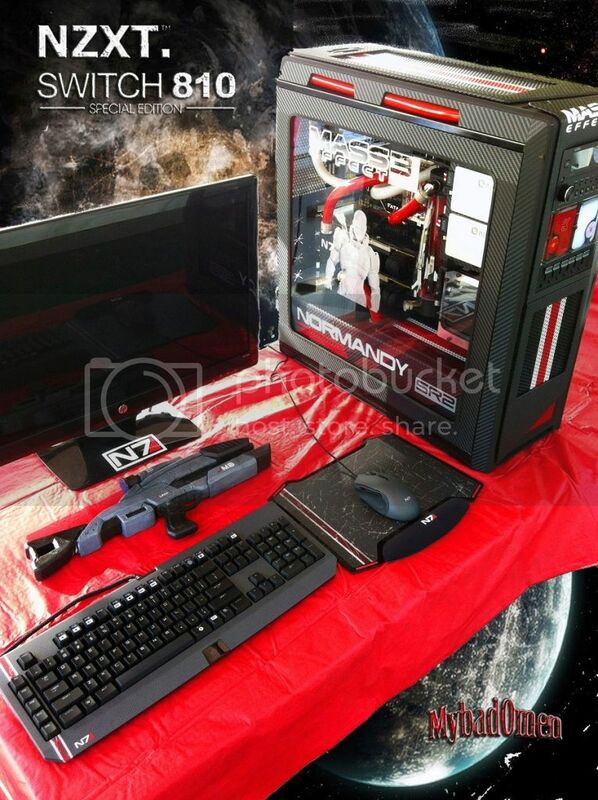 Mass Effect 3 of course and all the great Modders out there like Bill Owen , Otis Fatz , Derek Smith,Miguel Angel Aguilar Brenes,Lee Harrington,Richi Bowzer there are soo many more but i cant list them all. But basically all the great Modders are my inspiration. Ok now on to the Photos. 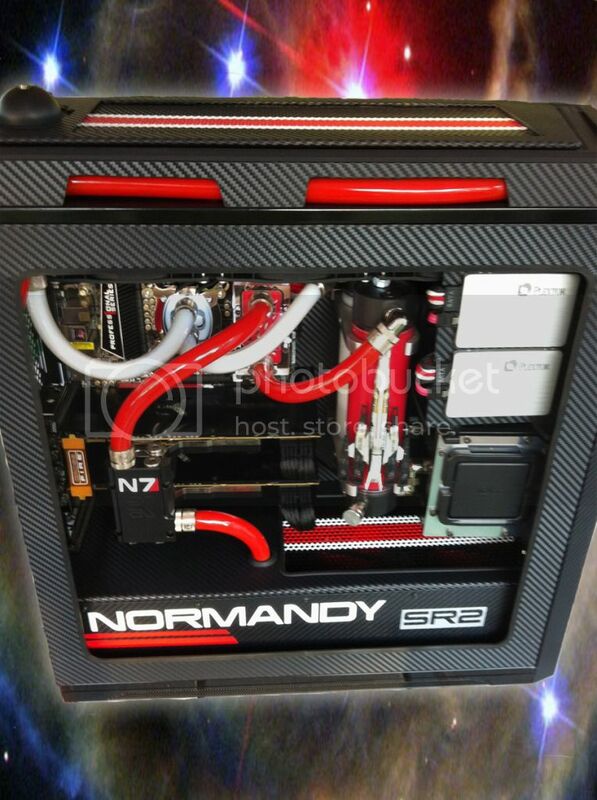 I worked really hard on this build and Hope you like it. SDCC cool Starship Smackdown poster, while having the greats such as the Vally Forge from Silent Running, Dragonfly from Jonny Quest, Start Trek, Star Wars, Alien, etc .... But no Normandy, the best crewed, baddest, galaxy saving, starship ever ... WTH?!?!! !